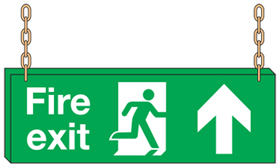 UK fire exit signs and labels for British and European escape route signage Gateshead. 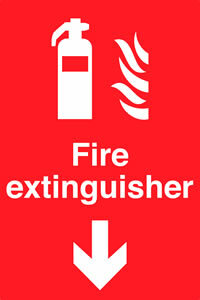 Fire exit sign suppliers of fire escape and exit signs and labels. 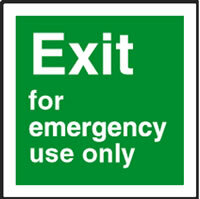 UK fire exit signs and labels including British and European standard escape route signage suppliers to Gateshead. 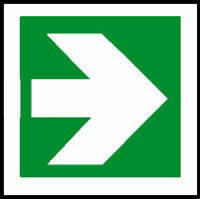 Suppliers of fire exit signs and fire escape route signs for use in the event of a fire within London and the UK. 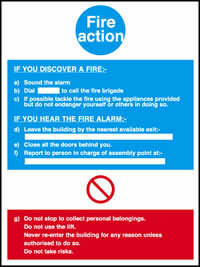 UK fire exit signs are on Twitter and Facebook as UK safety sign makers and label printers. 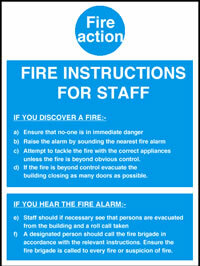 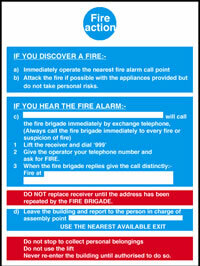 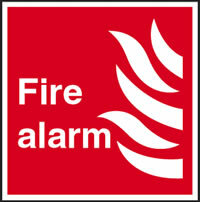 We supply fire escape and fire exit labels and signs to places like Gateshead at very low costs. 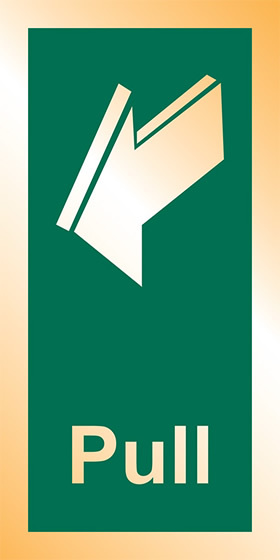 We also reward repeat customers with loyality discounts. 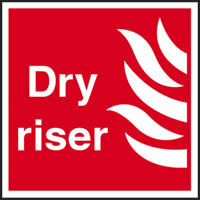 We accept all types of payments including Paypal. 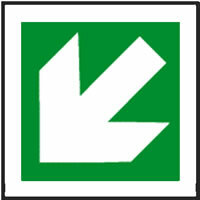 Fire exit signs directional fire exit signs. 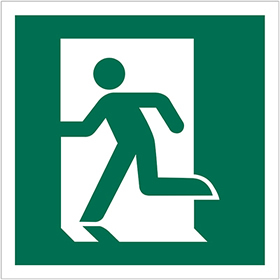 Fire exit signs directional signs. 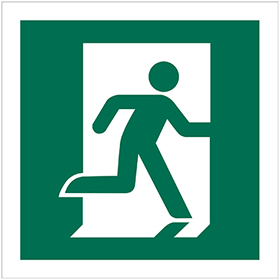 Fire exit signs fire escape and fire drills signs. 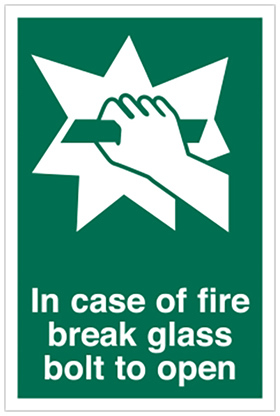 Fire signs hanging double-sided signs. 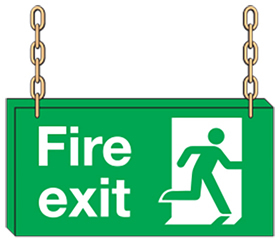 Brass and brushed staineless steel effect fire exit signs and push pull door signage. 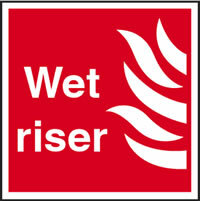 Fixings ceiling suspension frames for signs. 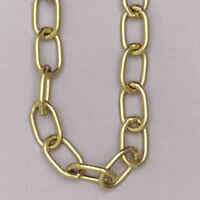 Chain fixings for signs per metre. 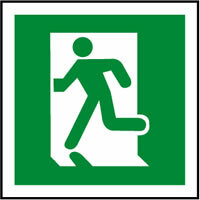 Volume discounted - fire exit signs. 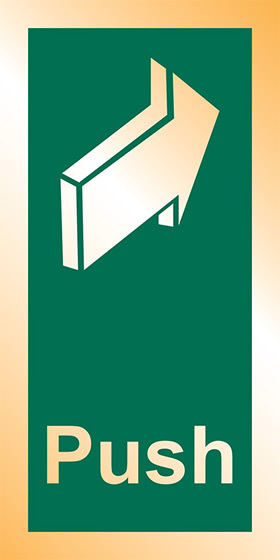 Sign chain fixings hooks suckers magnets. 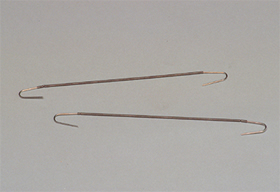 Sign chain fixings glue guns. 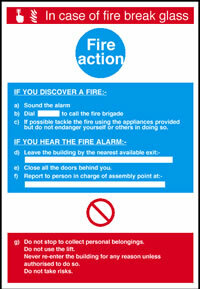 Fire signs in the event of fire notices. 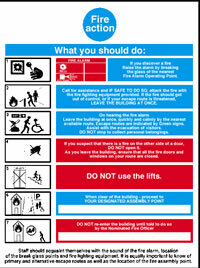 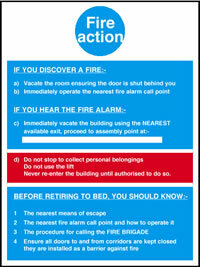 Freecall us on 0808 144 2926 for all British and European emergency fire escape route signs. 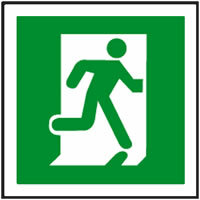 Home - fire exit signs for fire escapes. 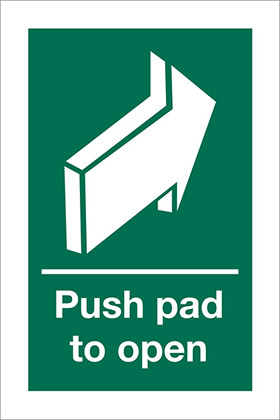 Manufacturers and suppliers of safety signs including fire exit signs to indicate fire escape routes and directions, assembly points and the location of extinguishers. 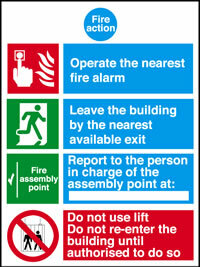 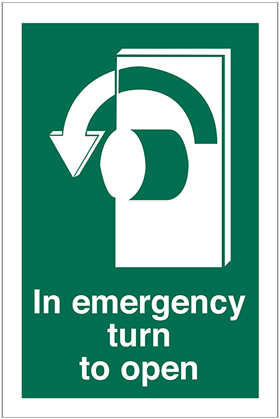 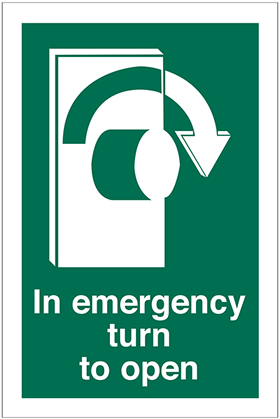 UK safety signs suppliers of signs for assembly points and fire exits to ensure safety against fire throughout the United Kingdom and Europe. 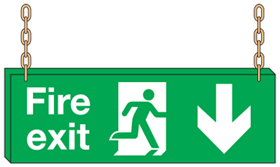 Fire exit signage is not only supplied at low prices we can also ship your order using next day delivery to you in Gateshead. 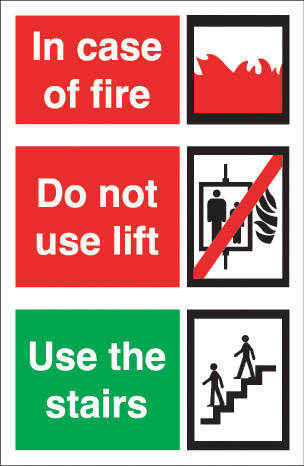 Suppliers of fire exit signs and labels including directional fire escape signs, fire assembly point signage, illuminated fire exit lights. 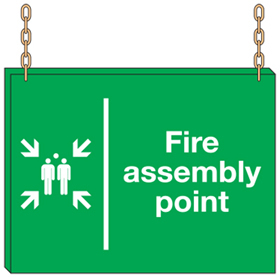 We also hold a range of brass and brushed steel effect metal fire exit signage. 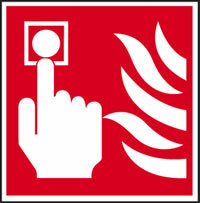 We are low cost manufacturers of British and European fire exit and escape signs at competitive prices.